Somewhat the Belgian equivalent of England’s better known Northern Soul movement, Popcorn was an underground, at first regional, phenomenon. Belgium, 1970. While most radio stations and discotheques are playing the pop and rock hits of the day, a new venue opens in the small village of Vrasene, near Sint-Niklaas. The place is called The Popcorn and the dj’s play obscure soul records which they slow down in order to create their own sound. A few years later, music lovers and dancers come from all over Belgium, France and The Netherlands to enjoy this unique music. 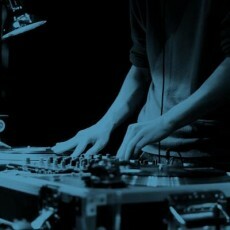 More and more venues start playing this style of music, which they refer to as ‘the Popcorn sound’ or ‘Popcorn Oldies’. Somewhat the Belgian equivalent of England’s better known Northern Soul movement, Popcorn was an underground, at first regional, phenomenon led by dj’s who dug deep to find musical treasures that would please their specific crowd. Both scenes show a lot of similarities: the crowd (mostly working class youngsters), the dance temples (The Wigan’s Casino and The Twisted Wheel in the UK, The Groove and The Popcorn in Belgium), the own dance style, the quest for obscure soul records, the covering up of labels so that competitors couldn’t see what they were playing, the bootlegs and so on. And although both scenes are sometimes named in one breath, they yield a lot of differences too: where Northern Soul is mostly uptempo, the Popcorn dj’s chose softer songs and slowed them down most of the time. Some artists who were popular in Northern Soul clubs, might’ve never been played in Popcorn venues and vice versa. Northern Soul is a name given to a specific group of soul songs, while Popcorn is a melting pot of styles, ranging from rhythm ‘n’ blues to latin and ska. Fast forward forty years, and Popcorn is known all over the world. American specialized record dealers advertise some of their soul records with the typical afterbeat rhythm as ‘Belgian Popcorn’, although it are songs by American artists. In their landmark book ‘Last Night A Dj Saved My Life’, authors Bill Brewster and Frank Broughton write that Popcorn made Belgians love slow music, and thus paved the way for New Beat, Belgium’s most influential musical style yet and the foundations for a lot of today’s contemporary dance music. And yet, in those forty years, mainstream media have hardly paid any attention to this phenomenon. 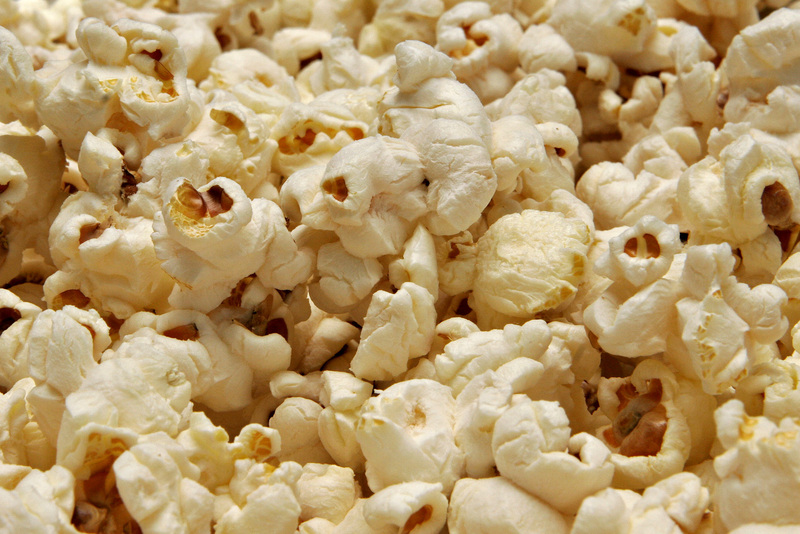 Although the Popcorn scene is very vivid these days, the history of it is hardly documented. In an attempt to change this, I made the short documentary ‘Belgian Popcorn’. The film tells the story of Popcorn through the eyes of dj’s Gerry and Gibbe, two of the founding fathers of the genre. They speak about the early days of the scene, about record digging in basements in the UK, and they return for a last time to The Popcorn, which closed in 2003. As the building is currently in the process of being demolished, this is the last footage ever shot of one of the most legendary discotheques in Belgium. This documentary is far from a complete historical overview of Belgian Popcorn. Making such a film would be nearly impossible, as there are many people who have contributed to the movement at different times and in different places. This short documentary puts the focus on the early days of the scene, as seen by two of its key figures. Lander L. is a record collector and DJ. He has this thing with European jazz music.